Injobo–Enhle Foundation, which is a youth group, came up with a project to revamp the Thokozani Sports Ground in Khumalo Street. They approached the local Municipality for assistance with the sports ground. 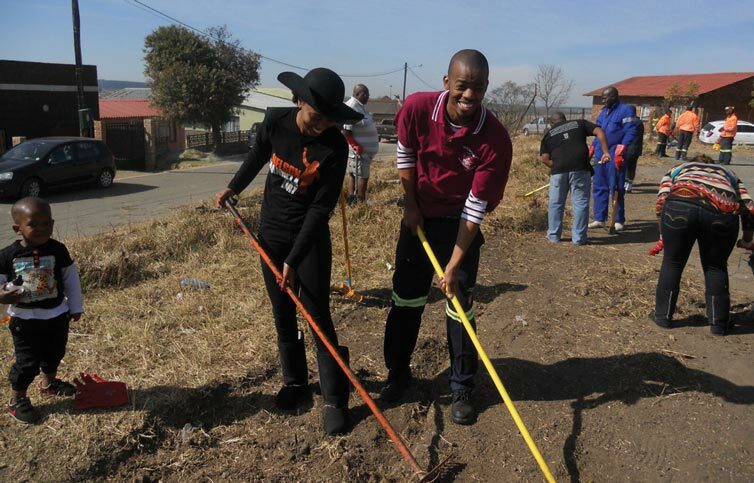 Last year the project kicked off on Mandela Day and even the Mayor, Mr B.H. Mtshali, came to assist. 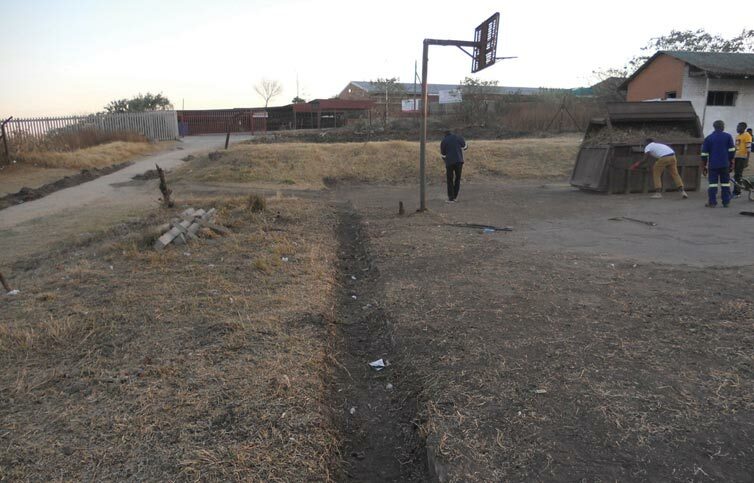 The Injobo-Enhle Foundation had an innovative idea on how they wanted to recreate the sports field, so that it would be available to the community. The main aim of the Foundation was to revive the sporting culture in the township. “Kids need to be active in sport,” said Mr Ntokozo Simelane, the director of the foundation. The initiative was clearly supported by the municipality and they assisted with replacing the roofing and connected the electricity. 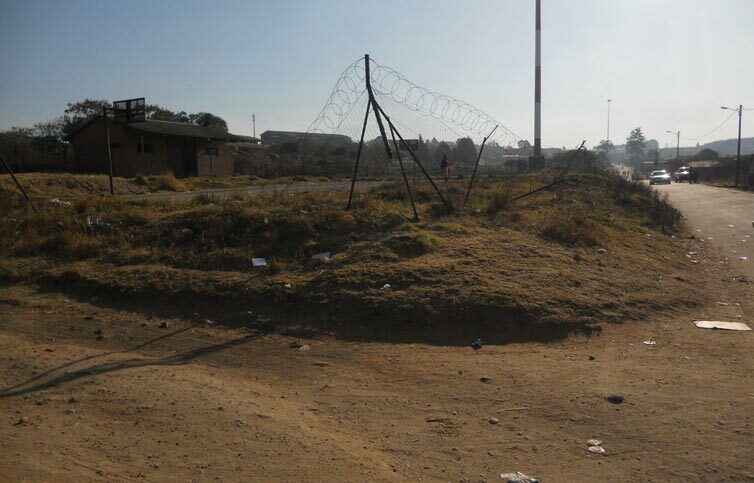 The facility was secured with fencing which was supplied by the Municipality. The surface of the field now needs to be renovated. Mr Simelane appeals to the public to assist in this worthy project and work together as a community to revive the sports activities in Piet Retief. Currently the sports field is being utilised by the community but the resources are inadequate to enable them to bring out the best performance in the sports players. The sports field has to be renovated and recreated into a playing field for activities. “Requirements to create a tennis court, soccer ground, netball field and cricket field would enable the sports field to be fully equipped for our future players,” said Mr Simelane. Any members of the public willing to assist in the project can contact Mr Simelane on 082 417 4055.